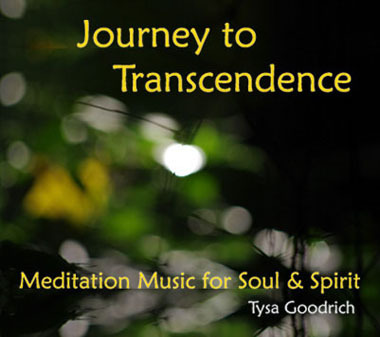 Click here to listen to excerpts. 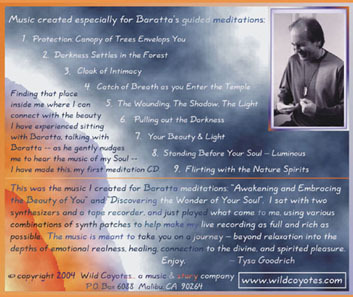 This was the music I created for Baratta meditations Awakening and Embracing the Beauty of You and Discovering the Wonder of Your Soul. I sat with two synthesizers and a tape recorder, and just played what came to me, using various combinations of synth patches to help make my live recording as full and rich as possible. 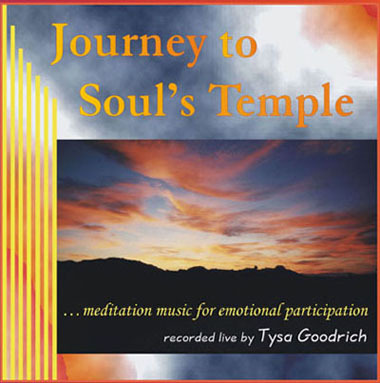 The music is meant to take you on a journey, beyond relaxation into the depths of emotional realness, healing, connection to the divine, and spirited pleasure.